Rodney Rude's comedy style is by choice, sexual, insulting and explicit. In Rodney's own words, "If you ever see me on TV again, it'll mean I'm on the bones of my arse and need some publicity." 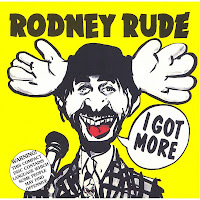 Rodney Rude continues to do sold out concert tours, and is the only comedian in the world to have had a number 1 album of pure live, unscripted pub room recorded stand up comedy. 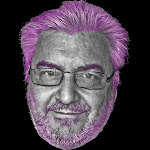 He did appear in a number of advertising campaigns including Big Ben meat pies during the 1980s. 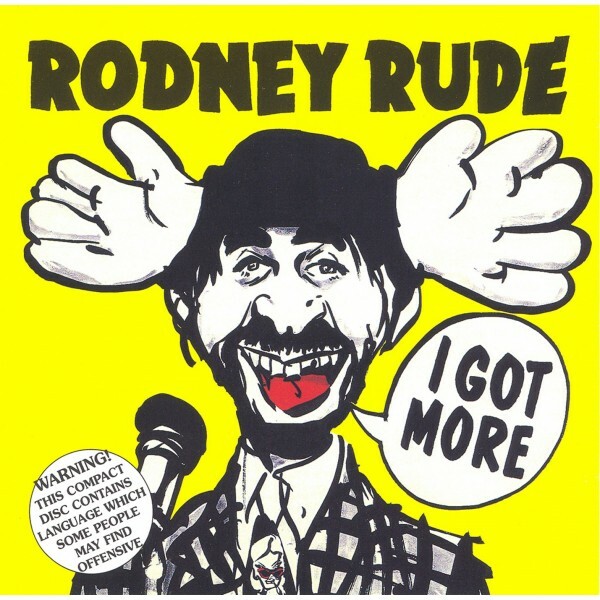 Mildly racist humour - Rodney Rude has recently toned down some aspects of his comedy. 0 comments on "Rodney Rude - I Got More 1985 (Australia)"